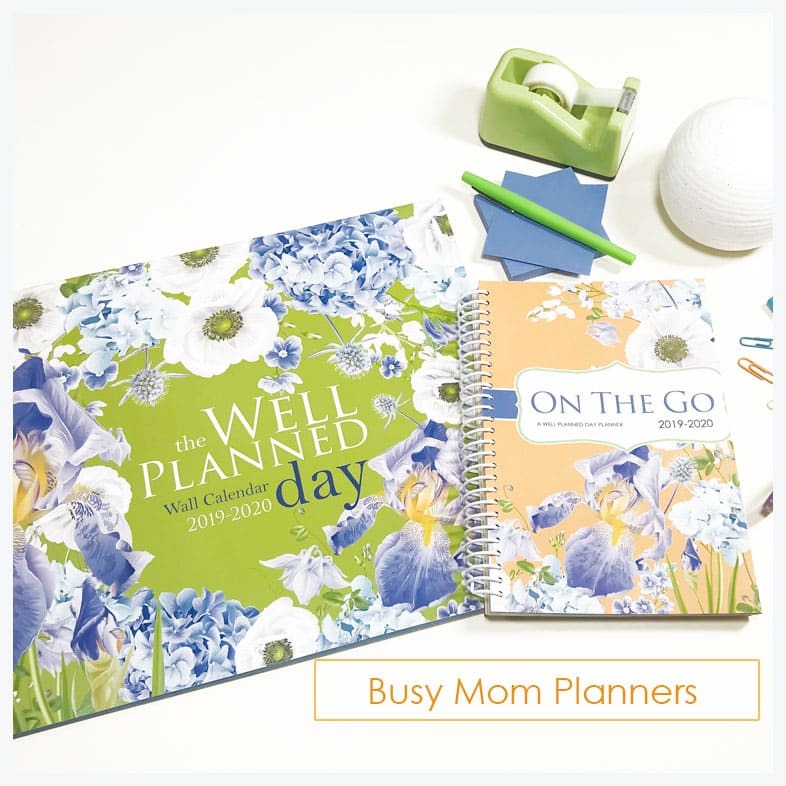 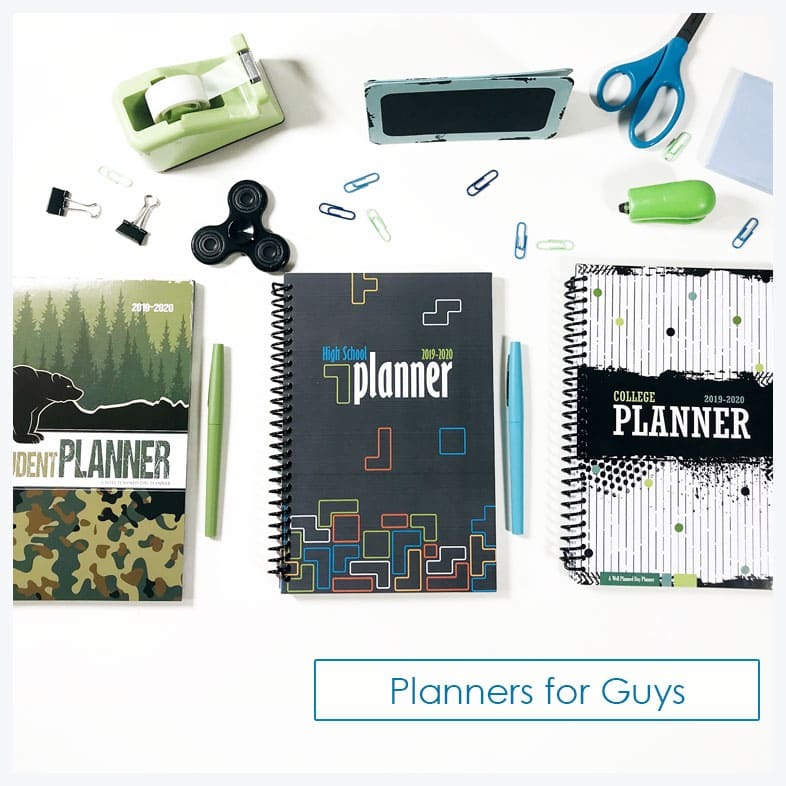 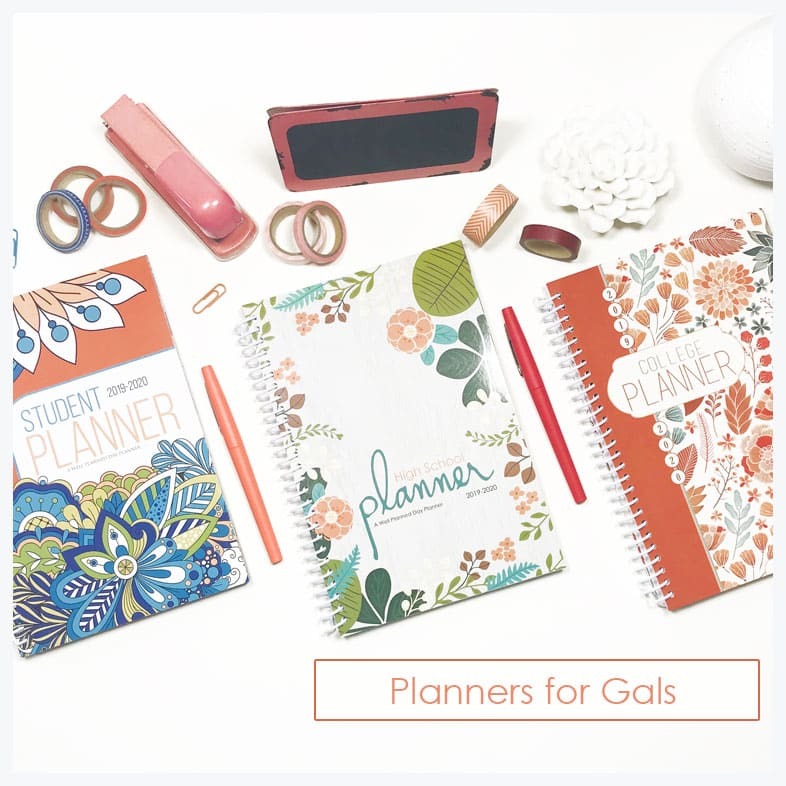 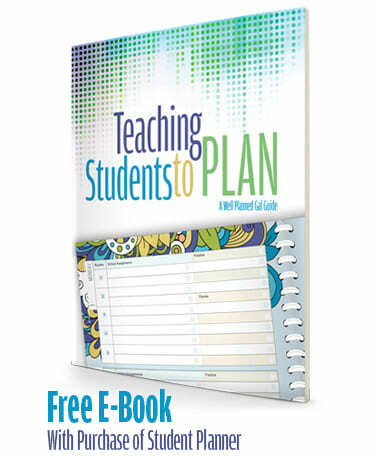 With all the features of the print planners and lesson plans books, plus student logins and more! 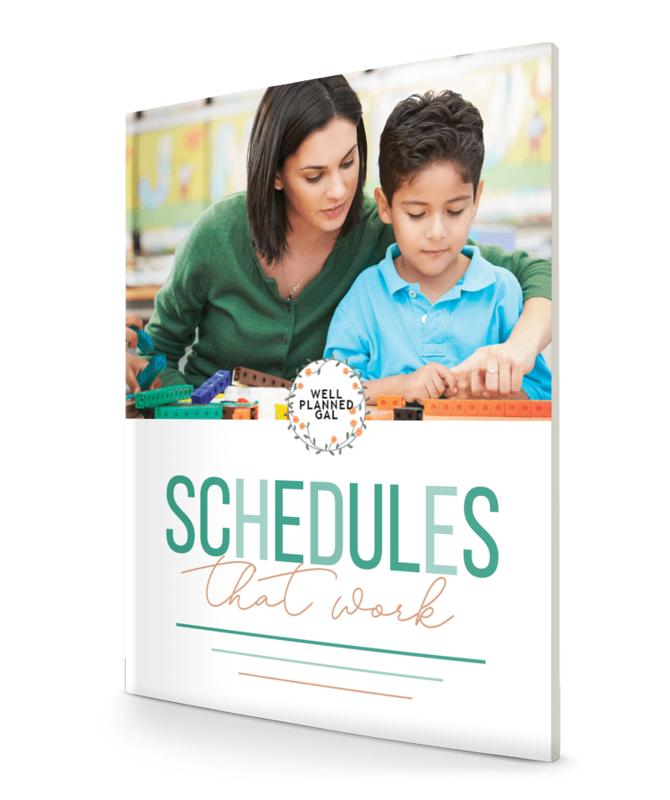 Teaching students how to manage their time, set goals, determine priorities and plan accordingly. 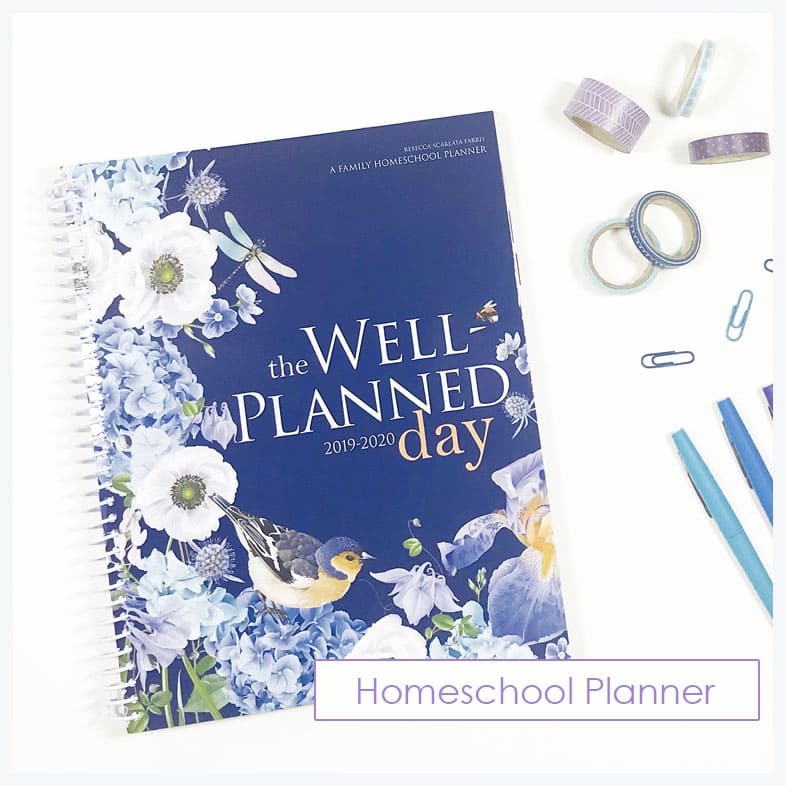 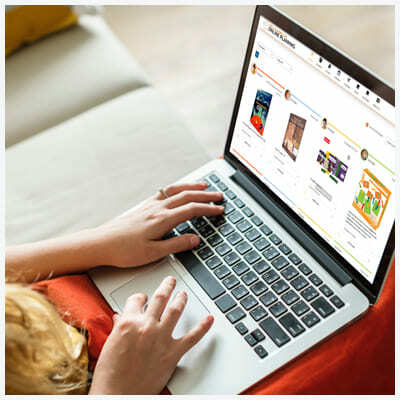 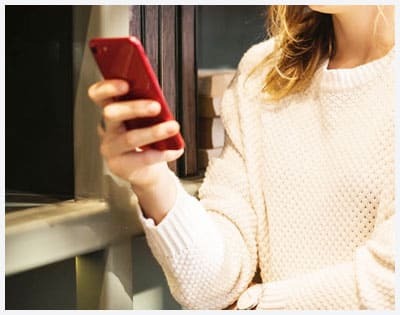 Each week, we send 2-3 e-mails about new products, deep discounts, and freebies in the homeschooling world.